will you vote for the batty bats ? 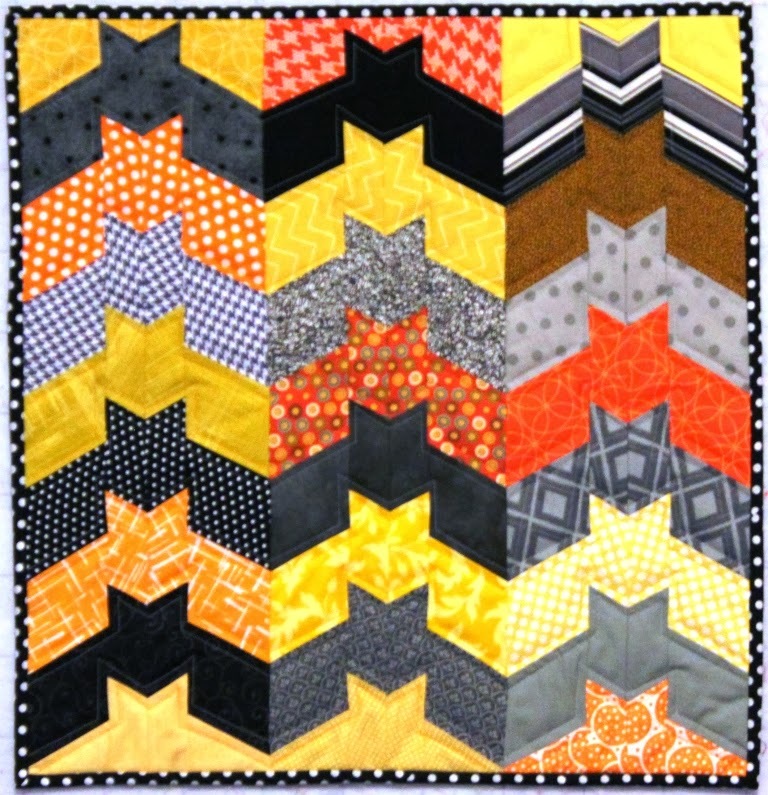 At the last minute (today) I decided to enter my batty barn bats quilt into the Quilting Gallery's weekly show and tell - they were calling for Halloween quilts - this is the first time I've entered something like this so its just a tad scary !! if you like this quilt and you'd like to vote for it you can visit The Quilting Gallery and if you leave a comment after you vote - on the Quilting Gallery - you could win a copy of Michele's Aiming for Accuracy booklet !! 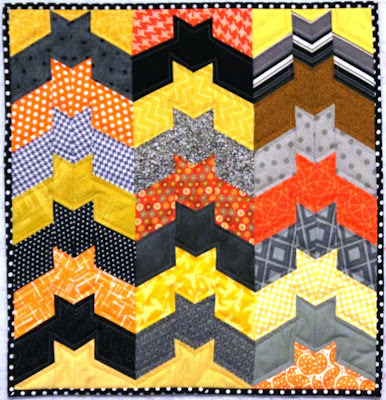 Voting is only open until Monday 6pm (USA time) - there are some other wicked quilts there too ! I just voted for you and you are in the lead right now. It is a fun quilt. I just voted for it. I think it's so darn cute. Hope you win! I voted for your quilt. This is a really adorable quilt.